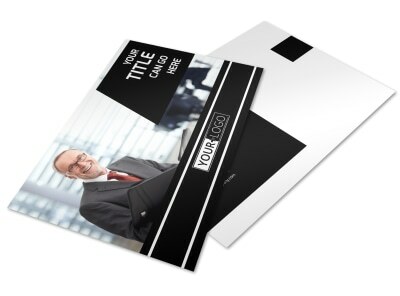 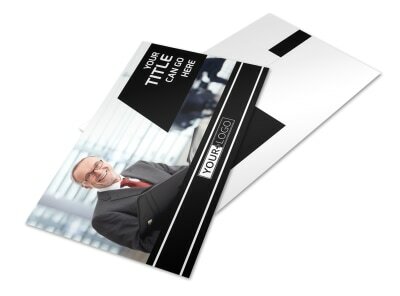 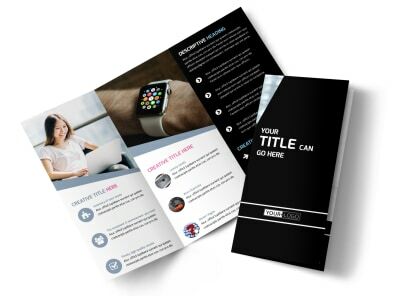 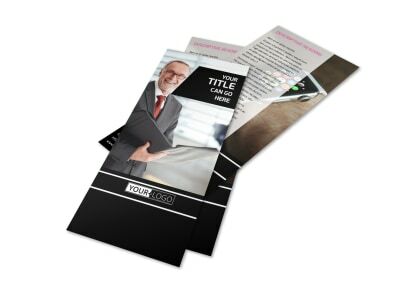 Customize our Intellectual Property Firm Flyer Template and more! 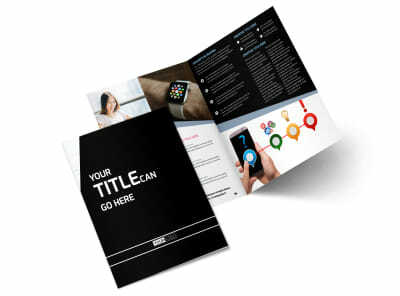 Advertise your services to creative individuals working in the entertainment industry with intellectual property firm flyers. 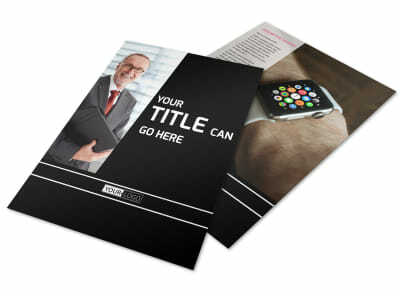 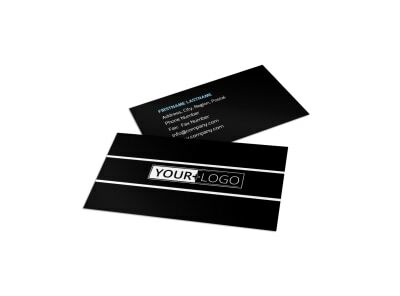 Choose a template to customize using our online editor and design a unique flyer conveying your particular message. 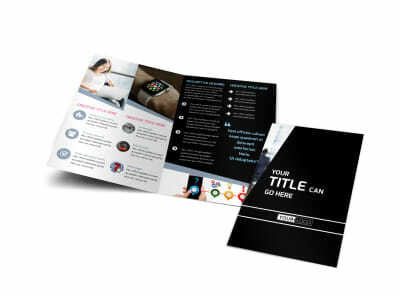 Make your message pop out by personalizing the color theme, font, and other design elements. 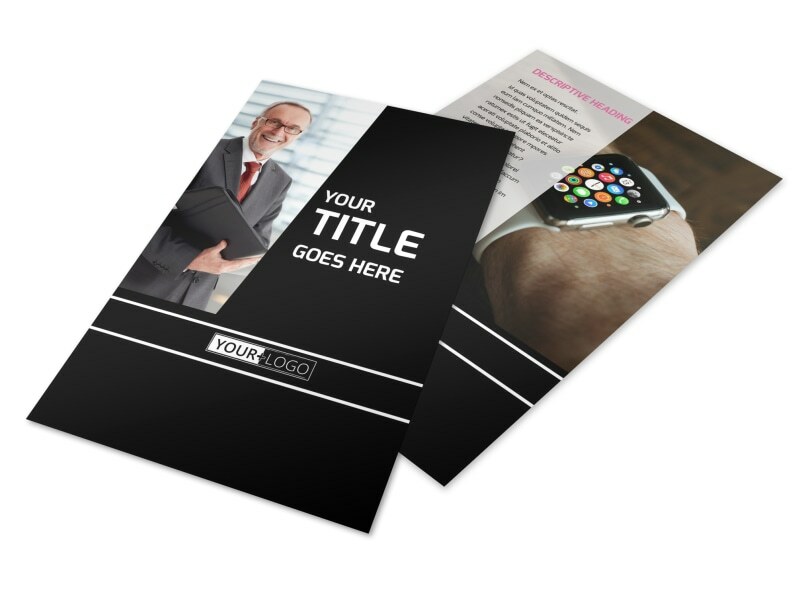 Don’t forget to include relevant images to make your flyer really jump out from the rest of the junk mail in your target audience’s mailboxes.